Why didn’t I receive confirmation when I registered? Will I receive my show badge in the mail? No, attendees can pick up their badge onsite. You should pre-register in order to take advantage of the Early Bird Discount Rate for our Full Conference Pass. If you register after the early bird deadline, you will be charged the regular rate. Pre-registering will also save you valuable time in line at the registration counters at the show. Of course! 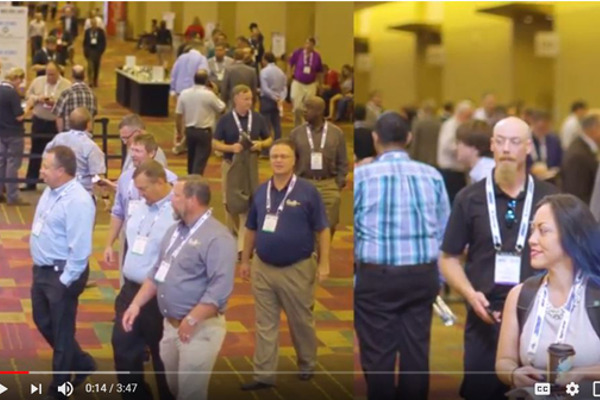 You may purchase any of the passes directly at the Indiana Convention Center during registration hours. I registered and paid for BusCon but I can no longer make it. Can I get a refund? Any name changes or transferring of badges may be done upon show management’s discretion. Please fax over any changes to (817) 277-7616. How do I get to the Indiana Convention Center? Click here to visit our travel page for maps and directions. Click here to visit our travel page. When and where is BusCon 2018? 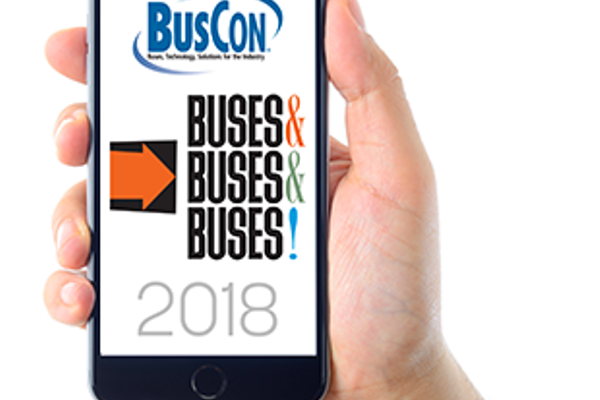 BusCon 2018 will be held at the Indiana Convention Center, October 1-3, 2018. No one under 16 years of age will be admitted. No exceptions.